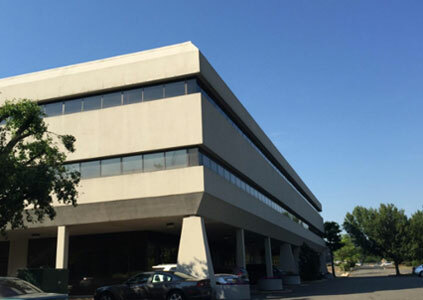 100 Davidson Ave. was acquired in an off-market transaction, utilizing a direct owner relationship. Through aggressive marketing strategies, broker bonus incentives and creative lease structures, tailored to Tenants specific needs, Premier successfully repositioned the building from 74% occupancy to 92% within 7 months. By restructuring and honing the CAM reconciliation we significantly increased the additional income of the property. Premier also monetized the value of the property’s exposure on a heavily travelled corner, and signed marketing agreements with advertising companies as well as with a neighboring Hotel. The property was sold in an off market transaction. 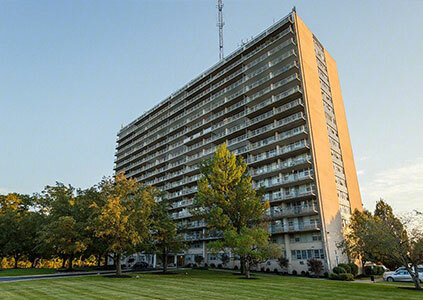 101 Morgan Lane was acquired as an REO from a special servicer. The property was in a state of despair with occupancy hovering at 52%. 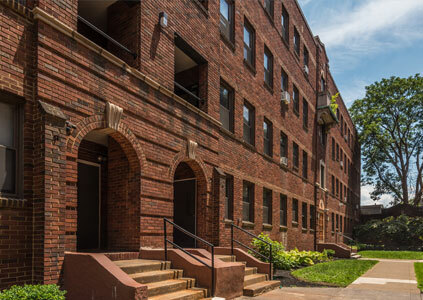 Premier immediately invested in new mechanicals, new HVAC systems, new VAV boxes and controls, replaced the access system, fire alarm and safety systems, and installed all new energy efficient lighting. 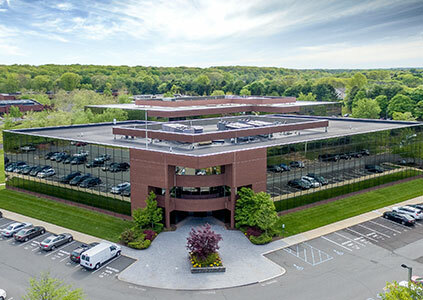 Since reaching stabilization, the building has maintained occupancy at or close to 100% and has become one of the most sought after addresses in the Plainsboro/Princeton office submarket. 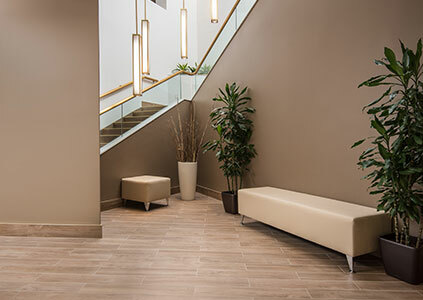 Investing into the future, Premier continued to reinvest in the property by completing a full lobby and common area renovation, upgrading all bathrooms, installing modern, herculite glass doors and partition walls. Premier also implemented a cloud based automated maintenance and notification system, empowering tenants to control their needs and be fully informed of request statuses, further improving Tenant satisfaction and retainage. Lennox Apartments bought as a distressed property acquisition, with close to half the apartments vacant, most of the vacant units not in habitable condition, as well as numerous, serious city violations in need of remediation.With a severely distressed ownership, Premier stepped in and completed the transaction within 45 days, to avoid potential title complication from bankruptcy issues. 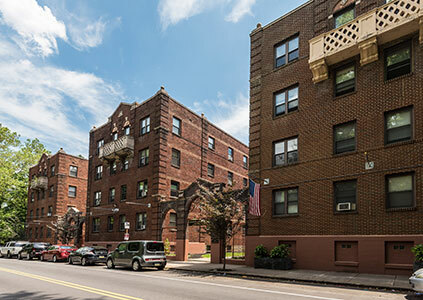 Upon takeover Premier overhauled the staff, implemented a bad debt cleanup program with residents, and commenced a total gut-renovation program of the vacant and turning units. 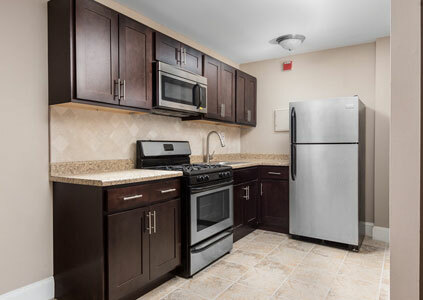 In addition, all common areas and major mechanical components were replaced, brought up to required standards and upgraded, electronic swipe access and camera systems installed and all windows replaced. 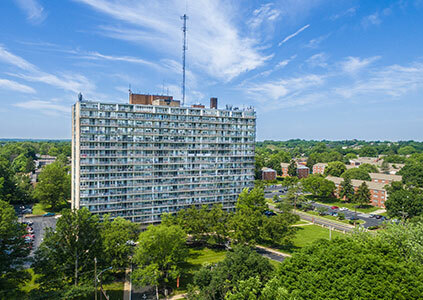 As word got out, the renter came pouring and occupancy reached 95% within 8 month. The property continues to outperform its competition and allow for oversized rent increases, following the surrounding market trend.